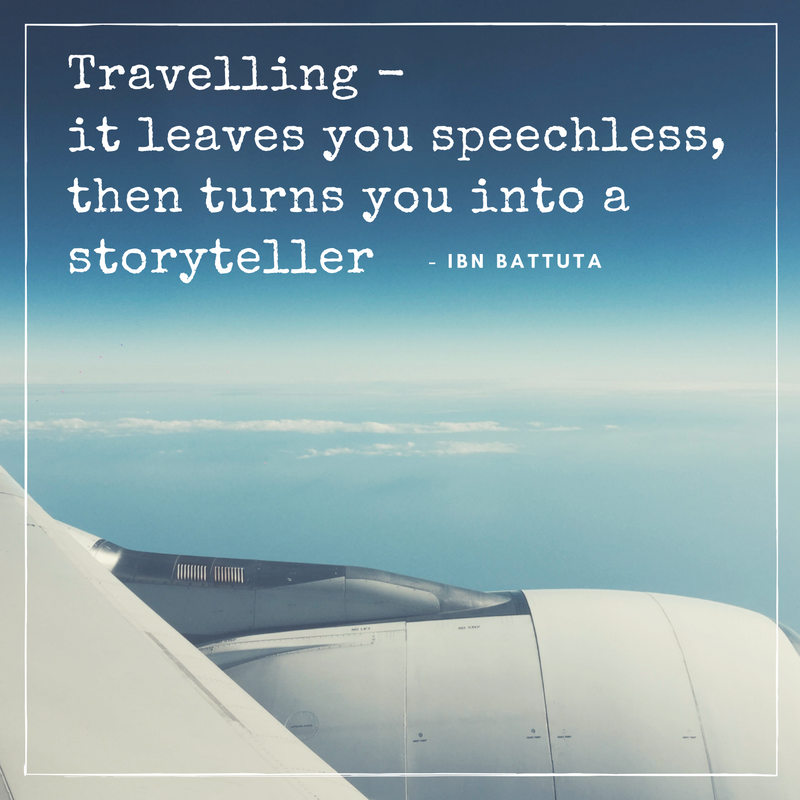 I have been travelling for a couple of years now but I am yet to experience travelling alone. In just under a month I will be starting my Asia travels, some of which I will be conquering alone and will be my first time doing so. Am I scared? Of course, but this will be the case for everyone’s first time going solo. I always remind myself that there will be other people in the same boat, which you will meet at hostels, airports, buses…it is most likely to happen somewhere along the journey. 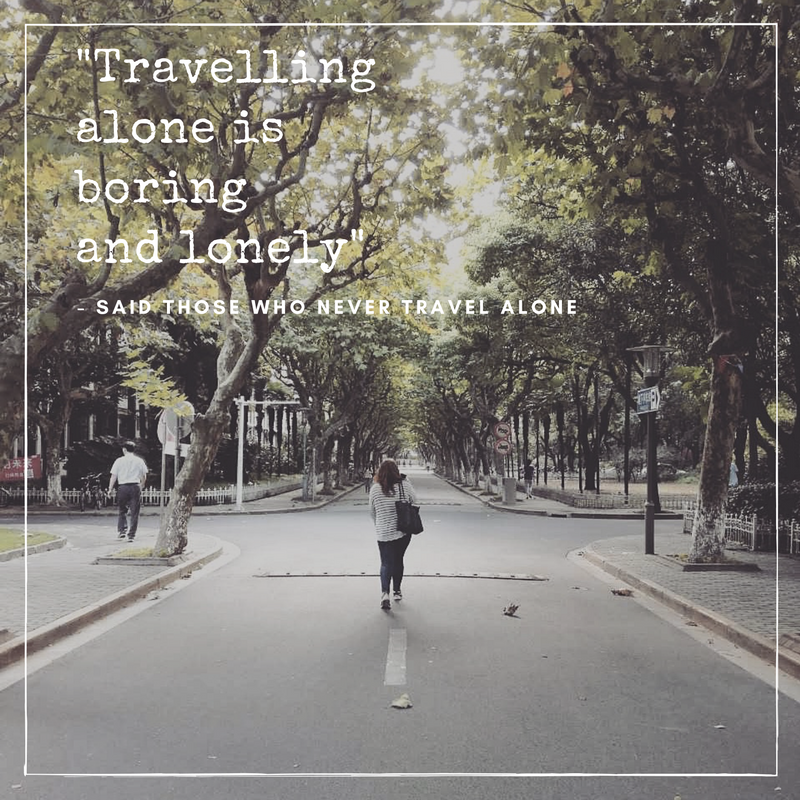 Having never travelled before, I reached out to fellow bloggers to give their thoughts on the idea of travelling solo, some who have travelled alone and some who are also yet to experience it. Solo doesn’t have to mean alone! The great thing about travelling solo is you can choose to be alone when you want to and find people to hang out with when you want to be social. This is perfect for introverts like me, since we typically need our “me” time. Travelling has always been a dream of mine, which made it feel like something that was always in the future which I would never reach. About a year ago I decided to change that and finally make travelling a reality. Now that it is inching closer to my departure date I’m going through many emotions. Deciding to spend 2-3 years away from Australia, friends and family wasn’t tough in the beginning. I had Europe and America in my sights so the excitement took away all other feelings. Now that I have gotten over the fact I am travelling (mainly by myself) all the other fears have come into play. These days I’m a blend of happy, excited, homesick, sad, terrified, hopeful and everything in between. Going alone will be good for me though. I feel like everyone should try it at least once to see how much they can achieve. I’m looking forward to what my future overseas holds. 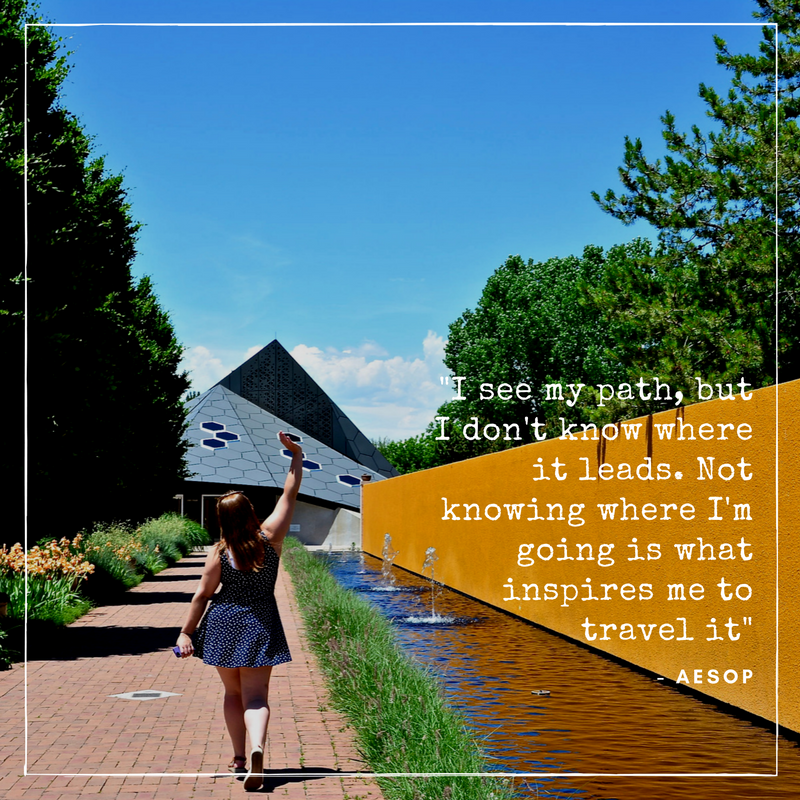 The experiences I will have and the people I will meet will shape me into a new person. I expect it to be grand. Grand in how much I get from it, both positive and negative. It’s sure to be a whirlwind of emotions and decisions. I expect to learn a lot about the world, who I am and how I react in different situations. I know I will enjoy it, I also know I might be sad and may becomes homesick, nervous and scared. But I will take it in my stride. All I can do is put one foot in front of the other and keep moving forward. I’m always looking for new places to travel. In fact, I have probably spent a stupid amount of time on sites looking for a new destination. Every time I’ve been with friends or family members. I haven’t thought of going travelling on my own before. I’m always scared I’ll get lost or something bad will happen. But I’d really love to get up the courage to do it one day. Travelling alone is something that no matter your age, you should do once in a lifetime. It’s different and sometimes can even be better than travelling with friends or in a group. As someone who travels by themselves 90% of the time, it gives me time to do as I please and not feel bad for saying no to something. Or worse yet, being dragged to a place I’d rather not go. Although with the perks of travelling solo, it does get a bit lonely when you’re in a city that is known for its partying. But you know what, sometimes you just need to travel alone for once just to see what type of traveller you are because if you don’t do it, how are you going to know? 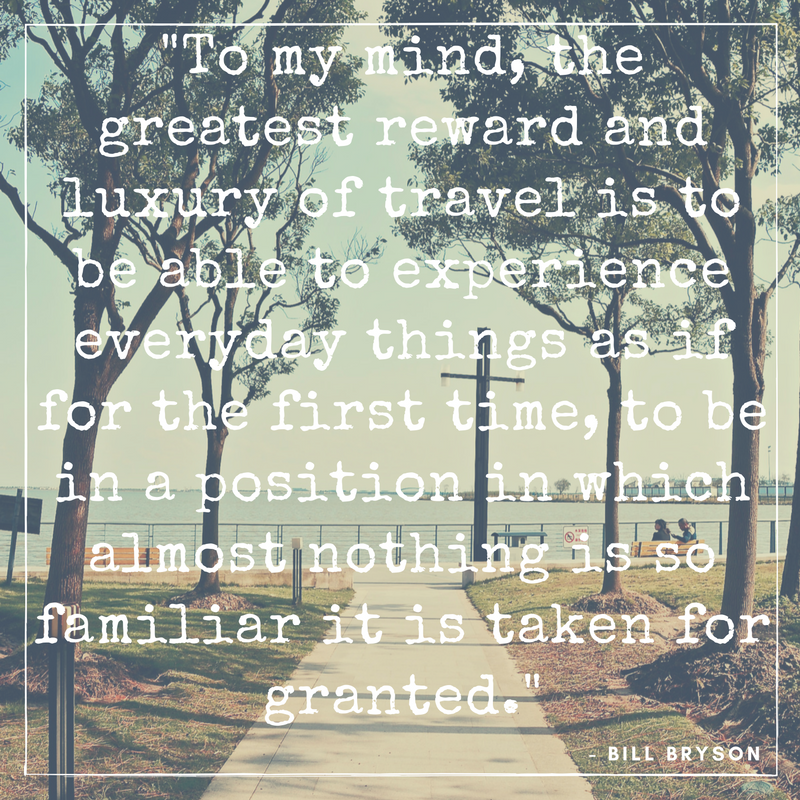 Travelling is know to expand you mind, help you discover new cultures, and create amazing memories. 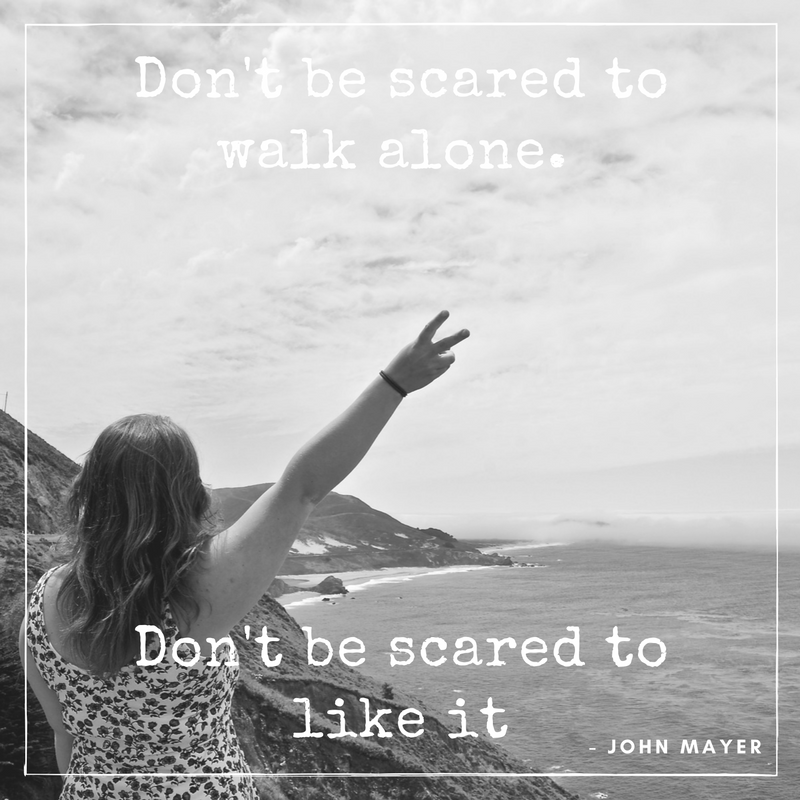 But have you ever thought about going it alone? While it is wonderful to share experience with family, friends or a loved one, travelling solo can be extremely healthy for your personal relationship. There is so much more you can do when you travel alone, and the satisfaction and sense of pride, accomplishment, and achievement you will feel when you do will make you realise that it was all worth it in the end. So what are you waiting for? Get planning your solo vacation! 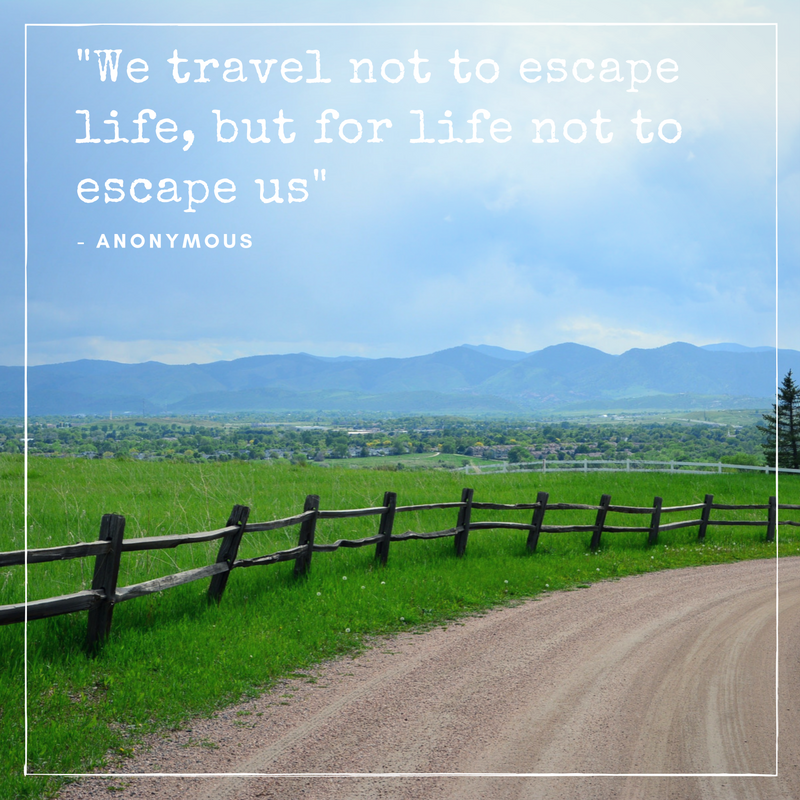 What are your thoughts on travelling solo? Have you already experienced it? "Life Update || Travelling Again in Two Weeks"
"6 Place You Must See When You Visit Hong Kong"
I’ve only travelled alone like on an airplane to get to a destination, but I’ve never actually stayed and travelled a destination on my own before. It is something that I think everyone should do at least one time in their life and I hope that that time for me is sometime very soon! I completely agree. Travelling alone teaches you so much about yourself and more!